A few weeks ago, I was offered an early bird trial of Blurb’s new Designer Photo Book Templates and I of course said yes! 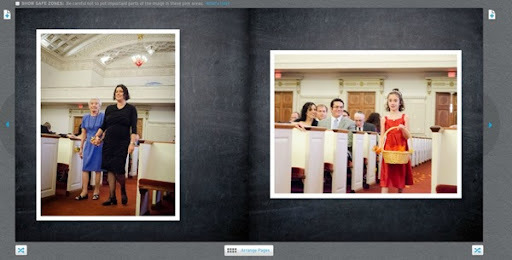 I chose to make an album using the photos my brother shared with me from his wedding, which I posted on my blog here. 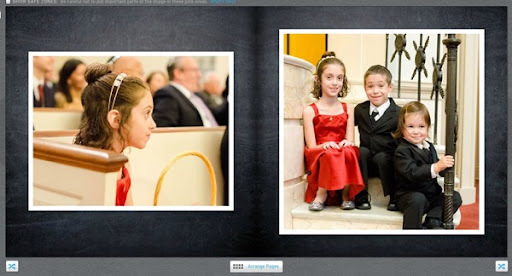 The Blurb interface was easy to use and I was able to drag and drop my photos into the book the way I wanted. I love creating books of our family trips and milestones. If you have recently taken a fun family vacation or want to remember a great party, head over to Blurb and create one of their new Designer Books using the code DESIGNMYBOOK and receive 20% off your order! You can thank me later!